Are you interested to know how AI can influence the functionality of job boards? Why Do Job Boards Need AI? Do you know 52.17% of candidates apply for a job through job boards? 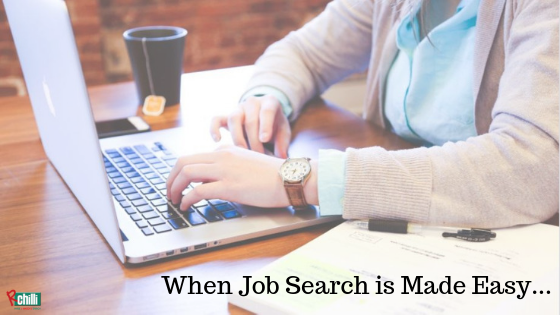 In the recruitment process, employers prefer to find candidates through a job board while the candidates also search for a job through this popular platform. Thus, providing an excellent candidate as well as employer experience is the priority of job boards. This is where AI comes into the picture. Can I Show You What Technology Does? I am going to talk about a better candidate experience. You can achieve this through a resume parser. Imagine what would happen if you get candidate information in data fields! This is possible through a resume parser. It shows the hidden candidate information by extracting the same from resumes and saving it in data fields. Filling up lengthy job applications is annoying for the candidates. They will leave your website if you do not offer them a short resume submission process. Using a resume parser will facilitate quick resume submissions as the candidate only needs to upload the resume, and the parser fills up the data fields automatically. Where a candidate spends 15 min on submitting a job application, he can finish the same process in 15 seconds. 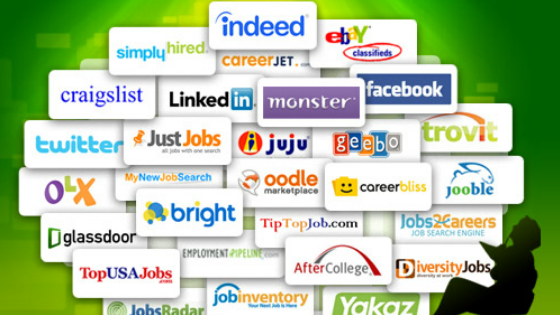 Resume to Jobs- This provides job recommendations to the candidate. Job to Resumes- This provides candidate recommendations for a job. Resume to Resumes- This provides candidate recommendations matching a resume. Job to Jobs- This provides job recommendations matching a job. Your job board will get more traffic. The candidate exit rate from your website will reduce. This will strengthen your database. There are more options to choose from. Employers can close jobs quickly. 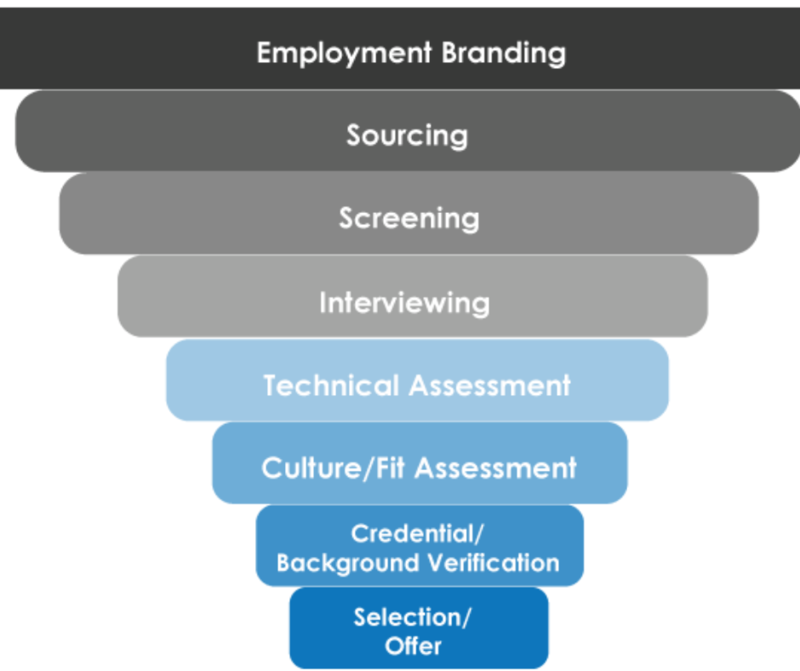 A good talent pool will generate quality candidates. Employers also get a competitive edge by being the first one to connect to candidates. Shorter job application process saves time. 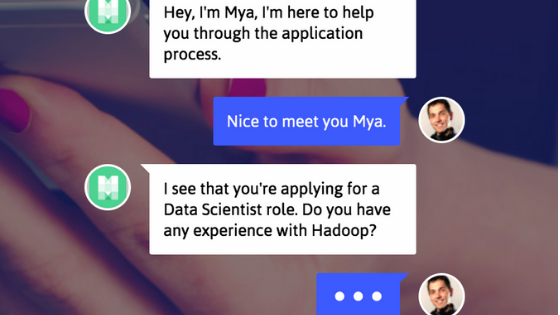 Apart from parsing and semantic match, AI also offers unique concepts and innovations to enhance the recruitment process. The use of technology is now a must in the recruitment industry.